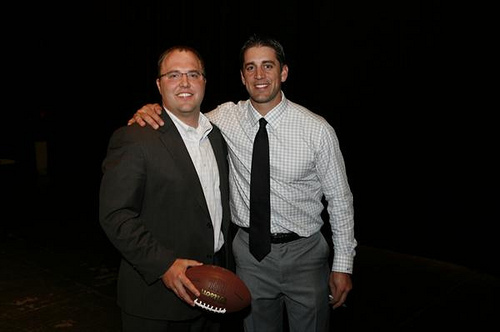 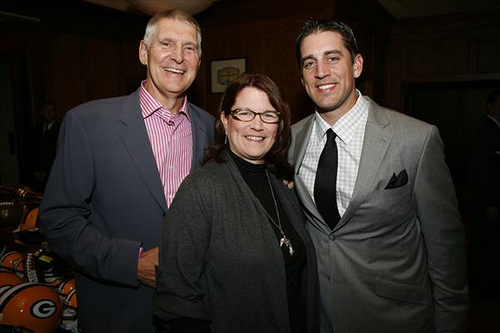 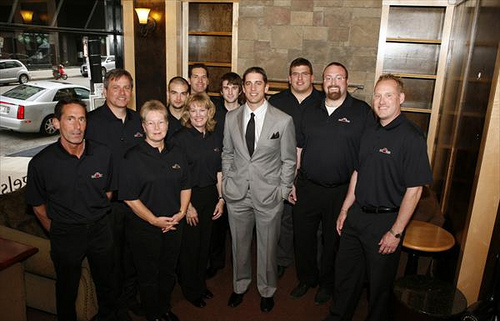 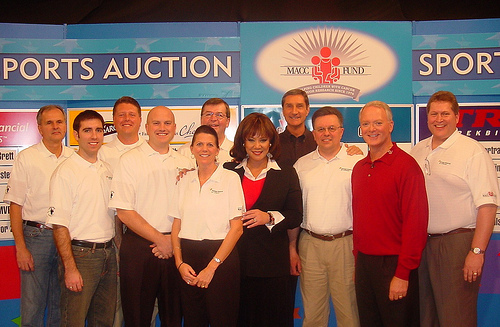 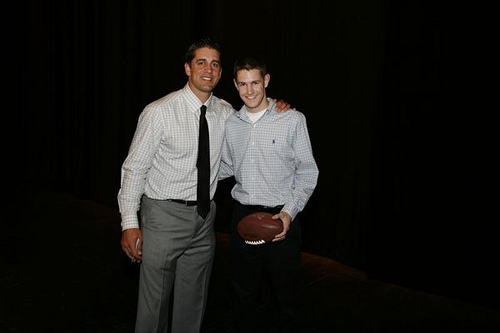 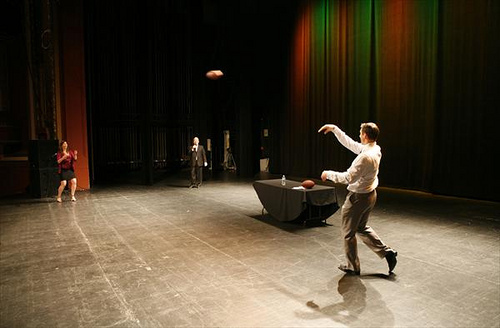 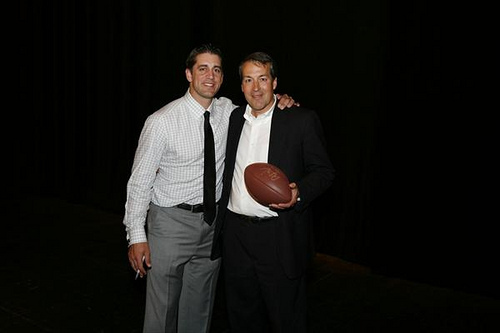 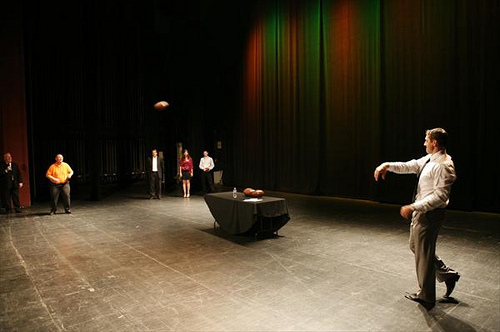 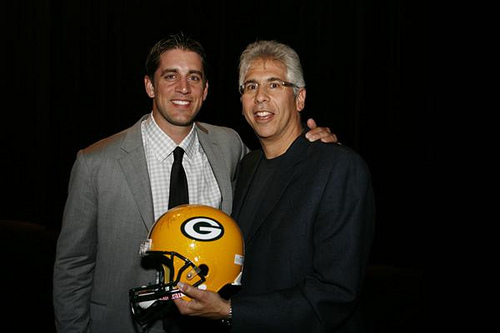 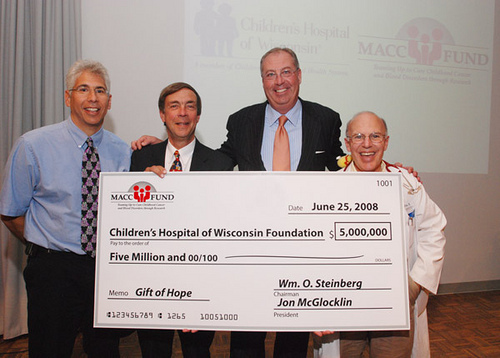 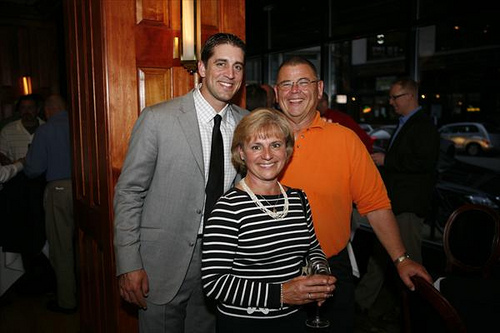 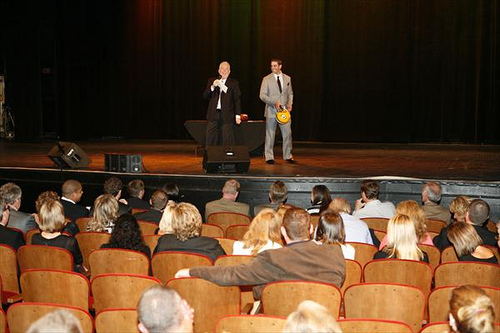 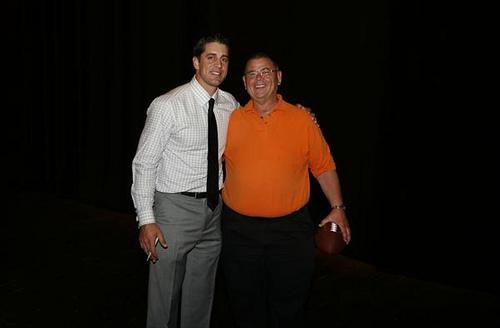 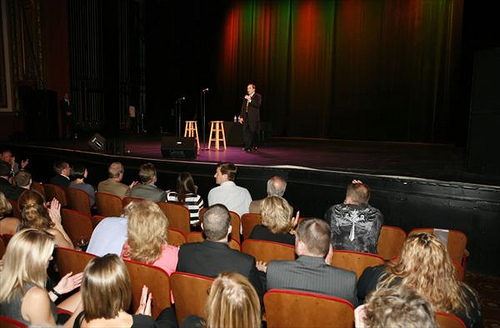 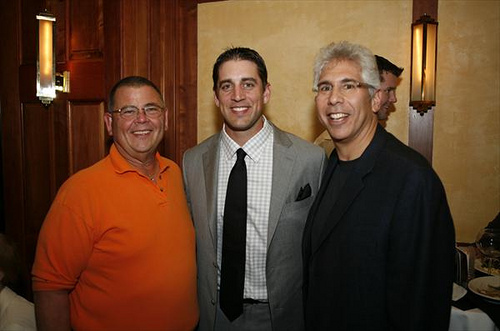 The MACC Fund was honored to benefit from “An Evening With Aaron Rodgers” hosted by RBSH Enterprises and Mo’s…A Place for Steaks and presented by West Bend Mutual Insurance and Jigsaw on May 17, 2010. 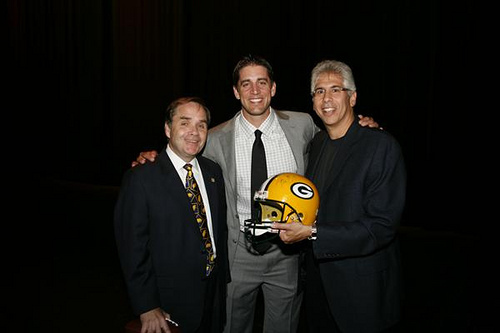 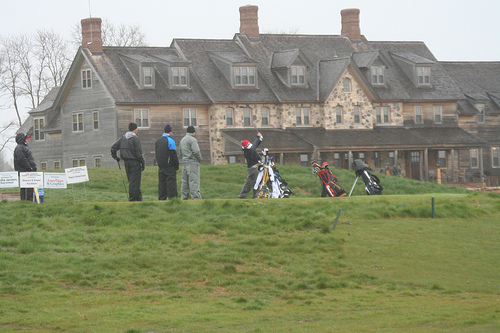 One look at these pictures will show you what a special guy the Packers Pro Bowl Quarterback is off the field as well. 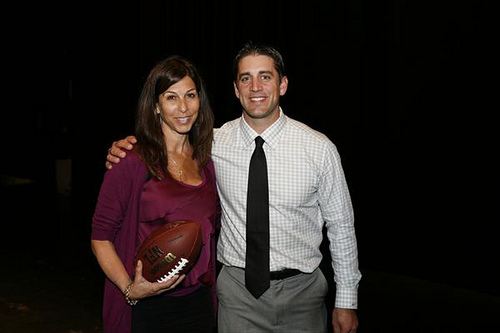 FOX6 Sports’ Jen Lada interviewed Aaron and blogged about it later.